Just like how people in the cold countries complain every year about their cold winter weather, us here in the Philippines don't understand why we still complain about our summer weather, either. Yet, we still do. Every single year. It's true, though, that it gets hotter and hotter each time. 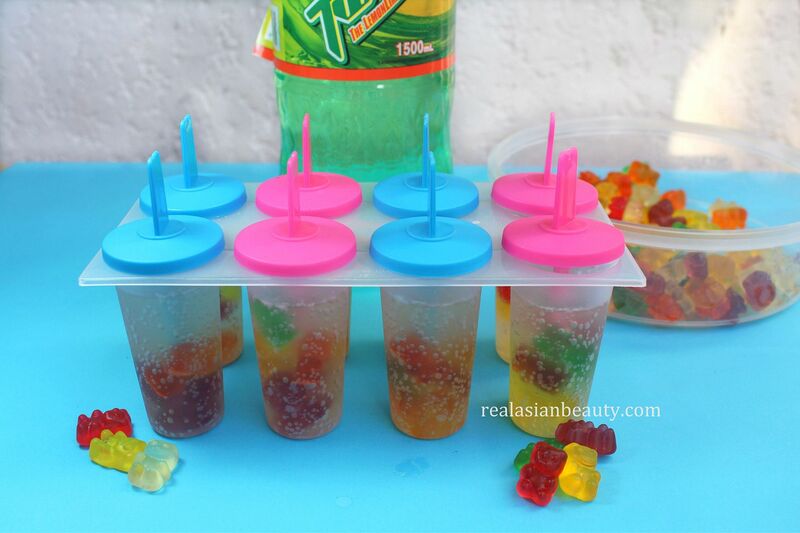 So, to beat the heat are are some simple DIY summer coolers! 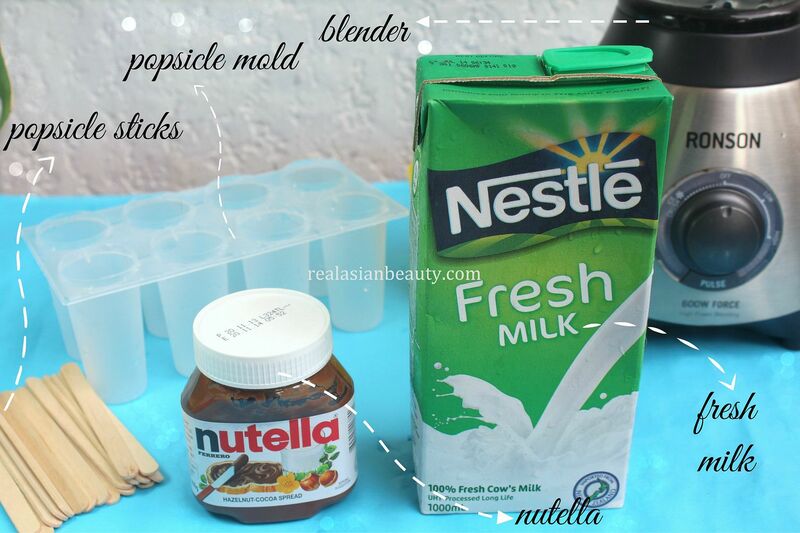 The steps are super simple and the ingredients are so easy to find! 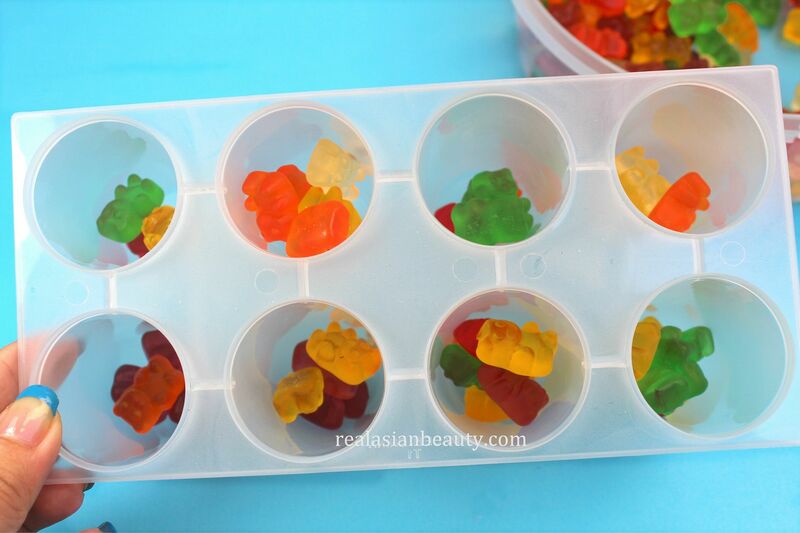 * I got the popsicle molds from Daiso. 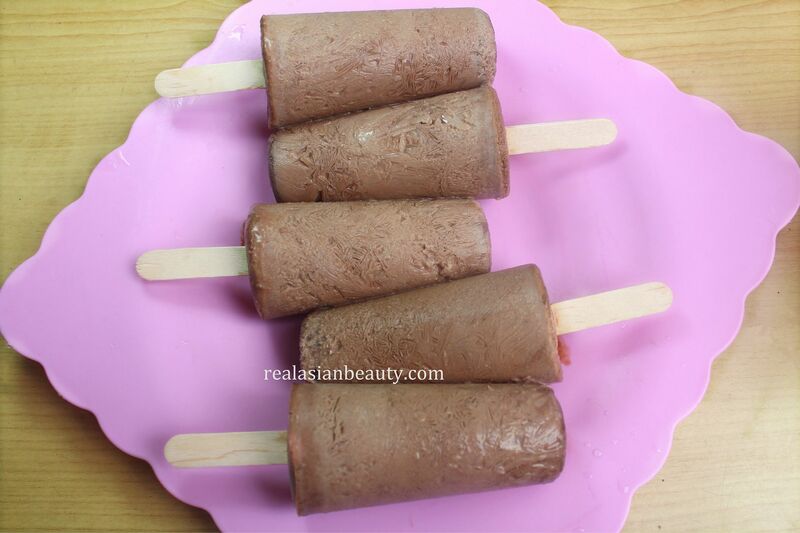 This is, by far, the most delicious DIY I have ever posted here! 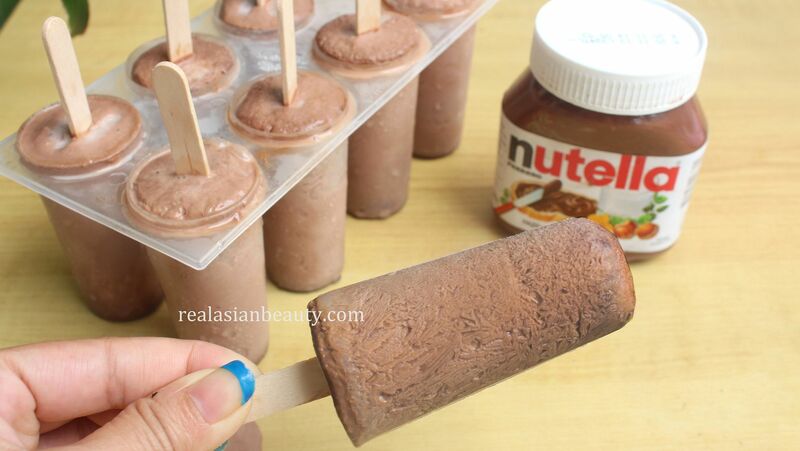 They are really yummy, especially the Nutella Popsicles! 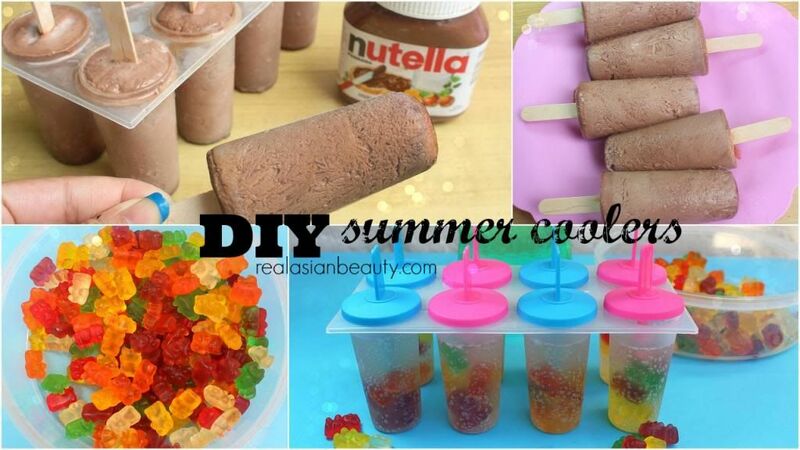 It's also summer vacation here in the Philippines now.. (maybe Spring vacation in other countries?) 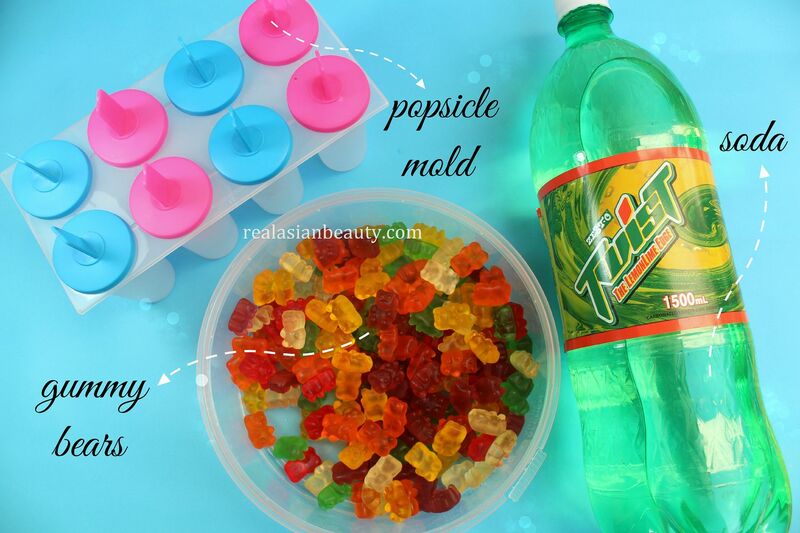 so if you have kids (or kids at heart) in the house, I'm sure they will love doing these, too!